My grandaughter loved it. She is trying to grow her hair long and this helps in the meantime. Very happy with it. I love, love, love, my new extensions. They match my red hair perfectly. They were cut to the length of my hair. 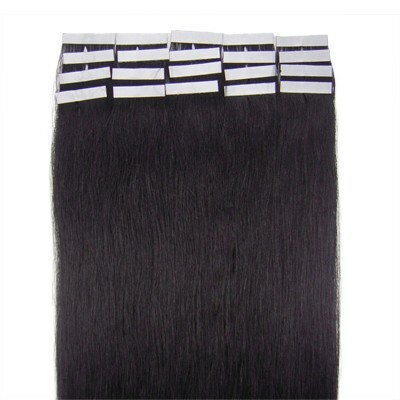 I am only able to wear one section in the back and 2 sections in the on each side as my hair is very thin but by doing it make my hair look so thick. I receive so many compliments, no one can even tell that I am wearing extensions. They quality of the hair is so beautiful, clips are comfortable, I would recommend this product to anyone. Thank you. I got this for my daughter as she is always dying her hair different colors. 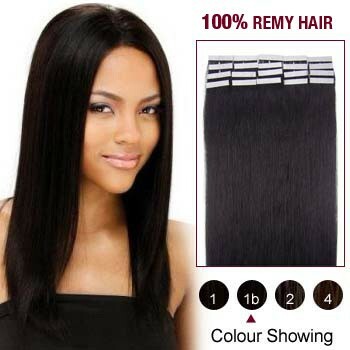 She has beautiful red hair that she likes to add black to the underneath but her hair doesn't hold color well with this extension she can add the color without dying her hair.<br /><br />Looks really nice with her red hair, is easy to put in and take off. Love the length, the blend and the colors. 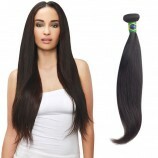 The World Pride hair extension is a really nice quality looks and feels like real hair. Came packaged nicely and was not tangled or anything came right out of package ready to wear.<br /><br />I am very pleased and I do recommend. I did purchase at full asking price at time of purchase and I am providing my honest unbiased opinion based on my experience.